In this category, we have wildly mixed together all the equipment that we think could prove beneficial for your outdoor experience. 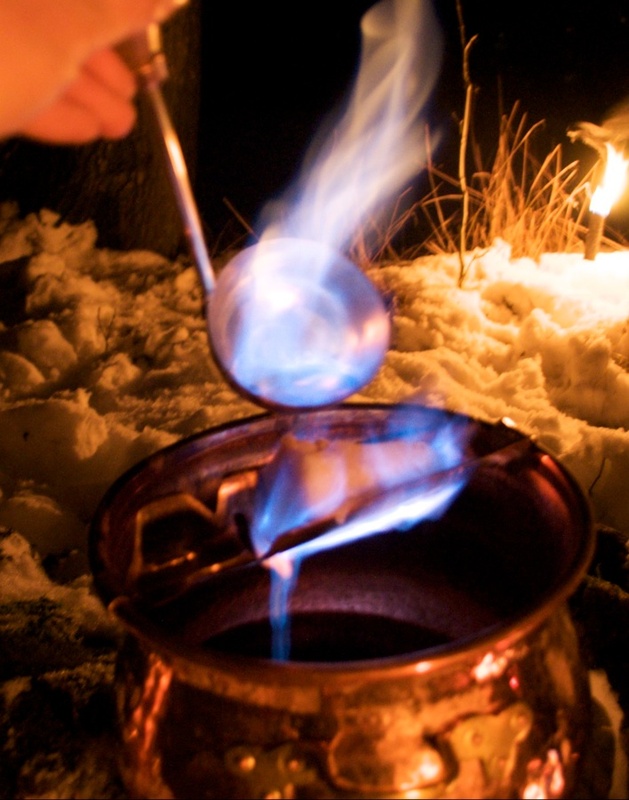 Cooking in nature or over an open fire, suitable equipment such as gas burner adapters, lighters BioLite lamps or cooking spoons can be found in the list below. We invite you to browse through many different articles and are very sure that you will find one or more useful tools for your camping trip.